Today, one can walk down to the Christopher Street pier, look out at that water shimmering, and find the walkways populous with so many ghosts—teenage hustlers, homeless youth, drag queens, defiant survivors no longer in the fight—who now only exist for many of us, moving like afterimages through these baby strollers, these bikes, the bodies of leisurely joggers—because Emanuel Xavier, song by song, through his several collections, so devotedly conjures them for us: “Us who created / something from nothing to make it appealing / for those who own everything” (“Gentrification”). Amidst much elegy and tart gallows humor, our more familiar version of glamour is also present, in such figures as Basquiat and Boy George, evoked in swift, glimmering apprehensions of angst and performance: “After his sage (or was it bitter?) advice / to never work for a lesbian, as we notice / others gathering around us in this lounge, / his height and British drag attitude / keeping them at bay, he asks if we would / join him outside for a fag, to indulge / in the glamour of his secondhand smoke …” (“Boy George at Plaid, NYC, 2004”). Elsewhere, “Mona Lisa in the Louvre” is invoked as a totem for a speaker abandoned by his lover, La Gioconda’s inscrutability interwoven with the speaker’s own mechanisms for inaccessibility and survival: “My own smile now ambiguous among my coupled / friends as they held hands in Versailles.” The painting is also symbol for Xavier’s knowledge that past experience, even shared, exists behind glass, untouchable despite its notoriety. The poem’s litany uses italics to provide the reportage mainstream media sources failed to endow with the significance of a Hollywood writers strike or the death of a Pope. Xavier interrogates the notion of “inheritance” at multiple levels here, and one thinks of those marginalized denizens of capitalism on the pier at Christopher Street with the figure of Lady Liberty so visible across that water, her invitation to “your tired, your poor” taking its part in this rhetoric of empire. He does so amidst much testament to the horrors of injury, loss and mortality. These poems move and speak: one can imagine their delivery at the microphone, and yet at the same time they so powerfully address the reader as private experience. 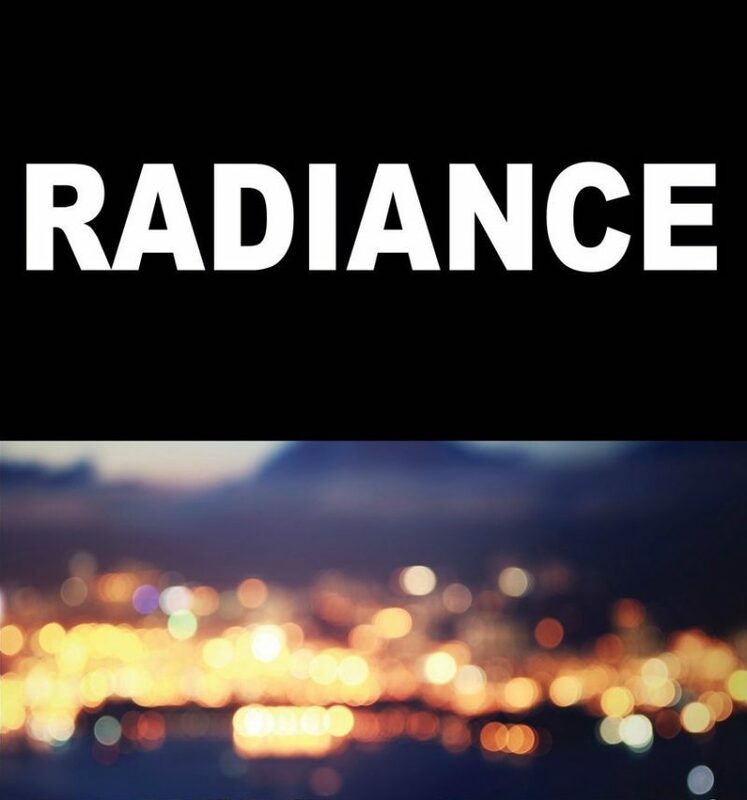 “I’ve learned never to admit if I’m drowning,” Xavier writes, but the irony here is that he does admit it, to richly benefit both listeners and readers, and those fellow survivors to whom Radiance is dedicated. Such survivors “know what it is like to be considered roaches that need to be pushed out” (“Hipster”) and to be wondered about with exasperation by those in power: “when will they stop being born? / why do they plague every corner of the earth?” (“Red”). One thinks again of those crumbs, and then considers what can live on crumbs. The marginal lives. Those roaches and rats. The ones considered pests and vermin. Poets, and even readers. Those in the shadows, at the edges of glamour, those creatures that endure.